George Michael Listen Without Prejudice, 1990. 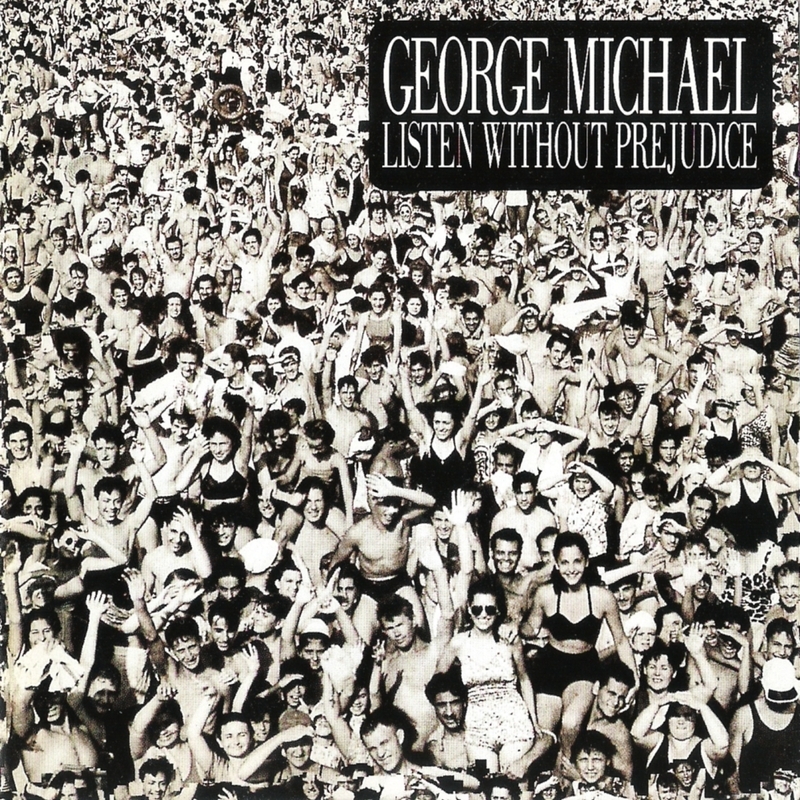 We haven’t be able to stop listening to George Michael’s Listen Without Prejudice Vol.1 since his untimely death on Christmas Day. While mourning the incredible loss of an amazing artist, we are struck by how this album, though 27 years old, remains so relevant to our lives today.